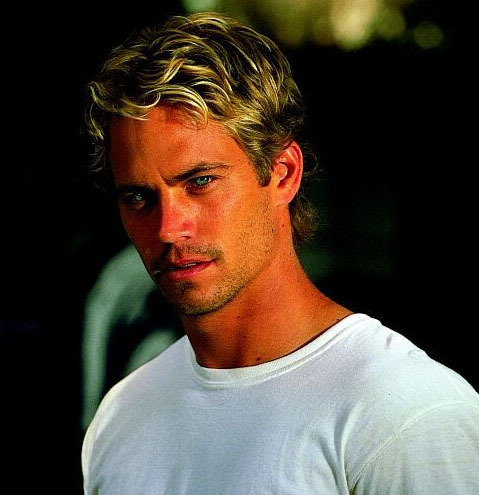 Brian. . Wallpaper and background images in the Fast and Furious club tagged: tfatf the fast and the furious image picture brian o'conner paul walker.